Have a question about scheduling plumbing service? We offer a wide range of services for customers with residential plumbing concerns. 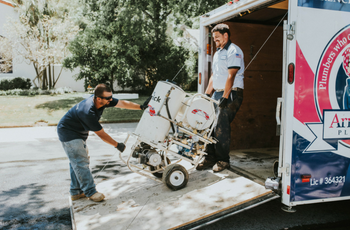 Our team has been serving customers in Sacramento for more than 50 years, working hard to provide professional services to every client. 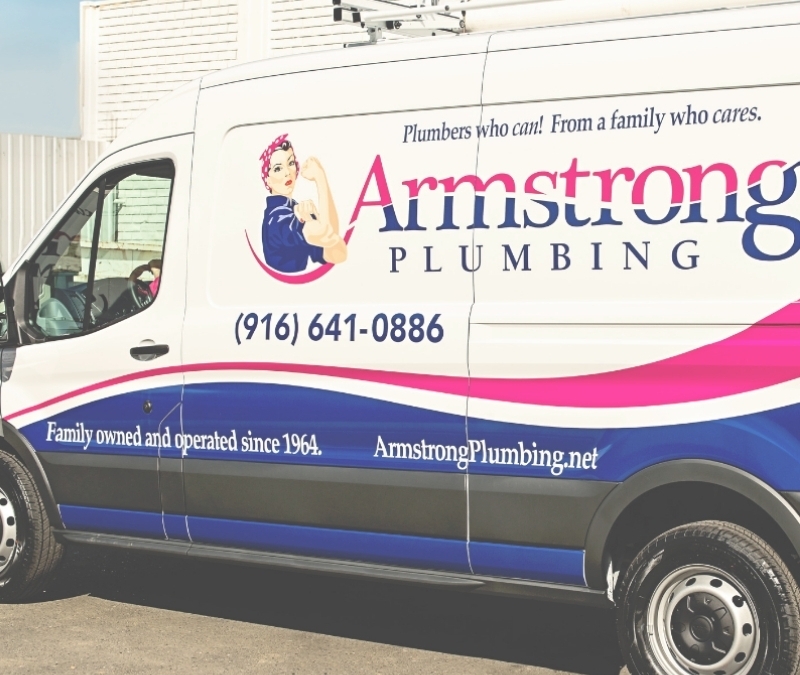 With our commitment to customer satisfaction, you can rest assured that Armstrong Plumbing will get the job done! 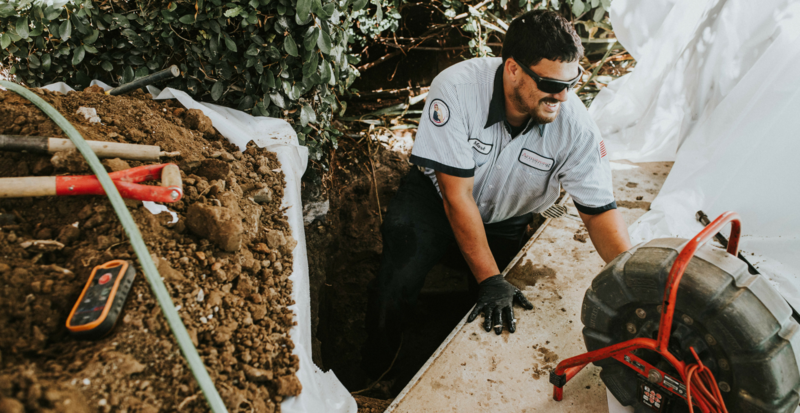 We can help you repair your damaged sewer line, install new water filter systems, or repipe your house, and so much more. For any plumbing or water system needs, we are ready to help. Our family-owned business is dedicated to quality service that you can depend on. Don’t wait any longer to fix that old leaky toilet or dripping faucet- call Armstrong Plumbing today! 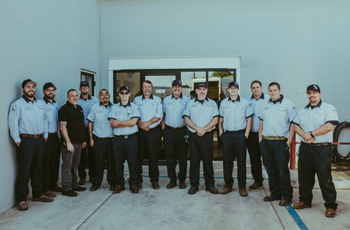 With 140+ years of combined experience, our plumbers have the knowledge and insight to repair any home, including older properties. We can assist you in preserving the aesthetics and charm of your vintage plumbing by providing you with all of the necessary repairs. 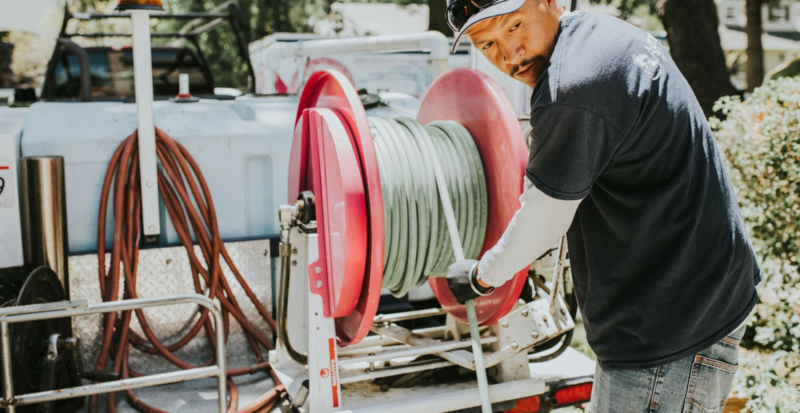 If you would prefer to replace some of your older pipes or fixtures, we can create a customized replacement job just for you. Whether it’s orangeburg, clay, transite or cast iron, we can update your piping at any time, providing you with current plumbing standards. If there’s a plumbing problem in your home, we’ll fix it. Every home faces a long list of potential problems. In our numerous years of experience, we have seen just about every possible household problem. We know how to fix even the most unique and unexpected situations. Our team of technicians is here to provide you with the repairs you need for a fair and competitive price. Need a Service at Home? Complete the form below and we will be in touch with you to schedule your appointment. If you need emergency plumbing service call us at 916.978.1084 for the fastest service. How can we help you with your residential plumbing?